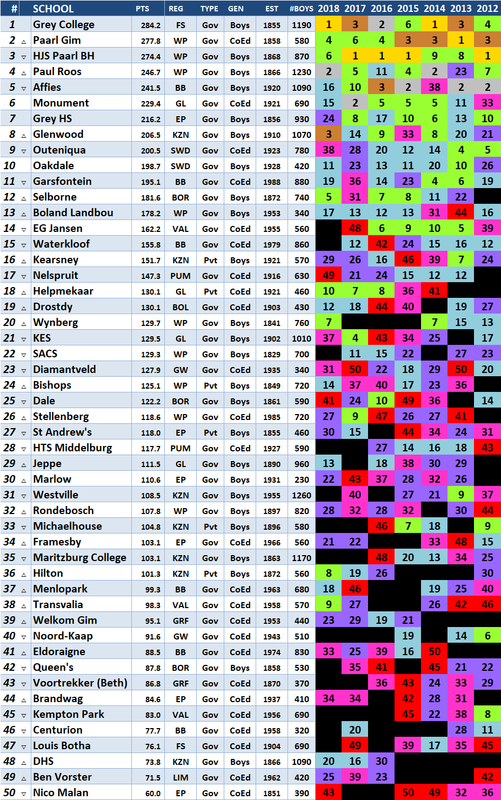 Here is a table listing the matric results 2017 achievements and ranking of most of the rugby playing high schools who progress is tracked during the season on this website. Please note that the weighting for this ranking relies primarily on University Degree passes and Maths/Physics achievement. 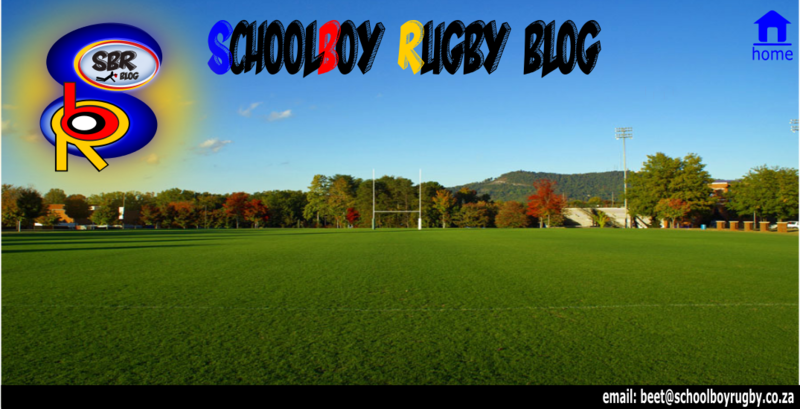 FAQ: how long is the school rugby sin bin time? Surely no stopping Nelspruit’s finest now? Easter Fest 2014: which school has the hardest fixture list?